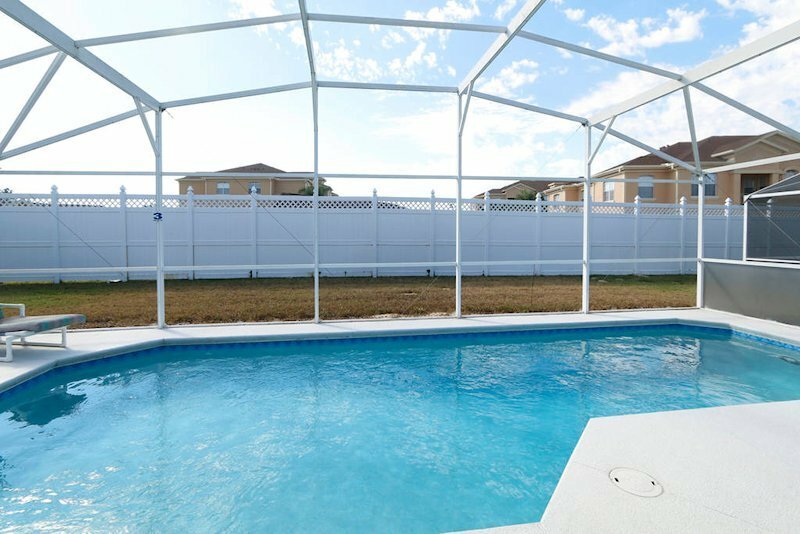 Town Center Reserve is a newer gated community hidden away amongst woodland south of the Walt Disney World resort area. The community consists of 94 rental homes which are built around or alongside three lakes, so when renting there, expect either a lakeside or conservation woodland view. As you may expect, if wildlife or fishing is your scene, then you are in for a treat. Such a relaxing location offers the peace and quiet not always found in rental communities and at times you may just forget how close you are to the area attractions. Just under a mile away is the ChampionsGate area, which has a number of restaurants and eateries including Chilis, La Crepe, Subway, China One (take-away), Pizza Hut, Dunkin Donuts, Wingstreet and other eateries. For finer dining and a relaxing evening, visit the the Omni resort at Gaylord Palms resort towards Walt Disney world. For those day-to-day essentials, ChampionsGate also has a Publix supermarket, Walgreen's pharmacy and 7-Eleven one-stop shop. If you are heading back from US192, there is also a Publix supermarket and CVS Pharmacy on Old Lake Wilson Road. Around 7 miles south-west - at the intersection between Interstate 4 and US27 - is the Posner Park shopping complex offering major stores including JC Penney, Target, Ross, Dress for Less and many more. There are also a selection of restaurants and a tavern near by. 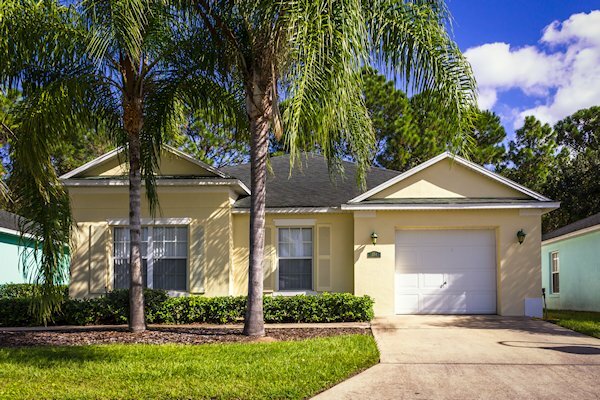 Towncenter Reserve is located close to Interstate 4, which along with Lake Wilson Road offers a straightforward driving route to Walt Disney World and Kissimmee. For Universal Studios, SeaWorld and the International Drive area, head further north towards Orlando. Orlando International airport is accessible from Interstate 4 and the Beachline Expressway SR528. This is also the route to Kennedy Space Center and Cocoa Beach. For the Gulf coast and Busch Gardens, head south on Interstate 4 towards Tampa. For Legoland Florida, head south on highway US27 at the intersection with Interstate 4.